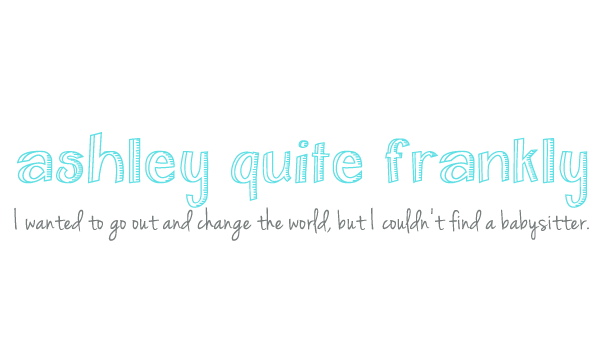 Ashley Quite Frankly: Yeah Baby!! Love the "eat it Rami"!!! Also, Elizabeth Berkley as dance show host??? Dang it! I told myself I wouldn't go back into the closet until after I watched the TiVoed PR. Evidenly my addication to this is bigger than my addiction to Bravo reality. Sigh. Finally, some justice in this world! I haven't watched it yet, it's on my DVR, but I looked up the winner this morning because I couldn't stand not knowing! OMG! I was totally crying when he won. Right before they announced he was the winner you could see his lower lips shaking! That just got me! I think he totally deserved to win. I am so happy for him!! So Christian won? I missed it last night! Grrr. Thank God Bravo shows reruns like crazy. I was so excited to see him win too. Wasn't he cute? The way he was nervous and cried and was actually humble. Then he got back to his fierce little self with his funny comments at the end. LOVE this show!